Dermatitis literally means inflammation of the skin. Contact dermatitis is caused by a primary irritant which causes the skin to become red, dry and inflamed. Substances which are likely to cause this reaction include acids, alkalis, solvents, perfumes, lanolin, detergent and nickels. There may be skin infection as well. This is a mild to chronic inflammatory skin condition characterised by itchiness, redness and the presence of small blisters that may be dry or weep if the surface is scratched. 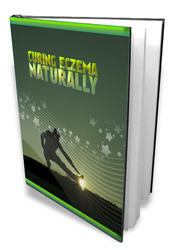 Eczema is non-contagious and the cause may be genetic or due to internal and external influences. It can cause scaly and thickened skin, mainly at flexures such as the cubital area of the elbows and the back of the knees. This is a chronic inflammatory skin condition. Psoriasis may be recognised as the development of well-defined red plaques, varying in size and shape, and covered by white or silvery scales. Any area of the body may be affected by psoriasis but the most commonly affected sites are the face, elbows, knees, nails, chest and abdomen. 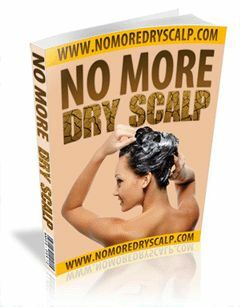 It can also affect the scalp, joints and nails. 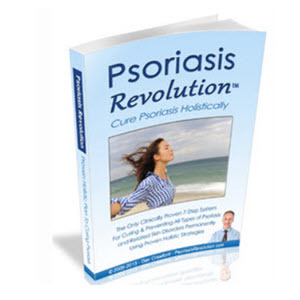 Psoriais is aggravated by stress and trauma but is improved by exposure to sunlight. This is a mild to chronic inflammatory disease of hairy areas well supplied with sebaceous glands. Common sites are the scalp, face, axilla and in the groin. The skin may appear to have a grey tinge or have a dirty yellow colour. Clinical signs include slight redness, scaling and dandruff in the eyebrows. 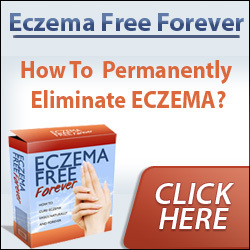 What physiologists have to say on eczema?